Mid-range 3000 computer system with performance of 3.2 MIPS. 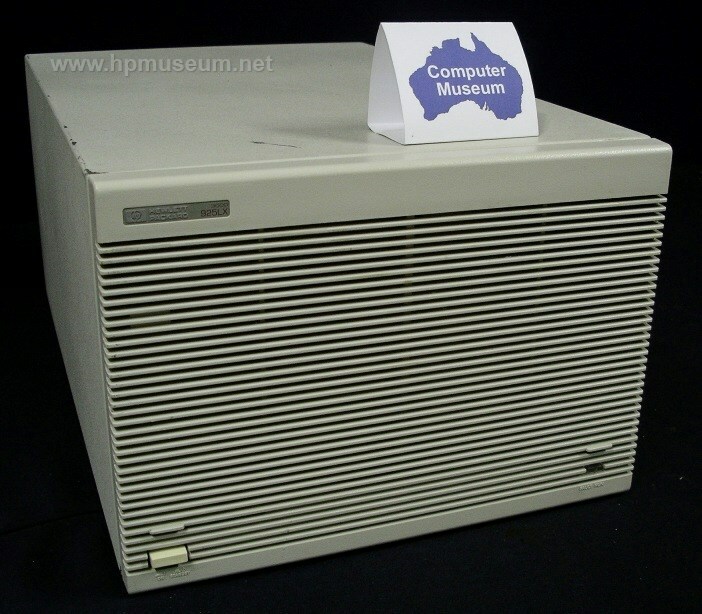 The 925LX came standard with 24 MB of RAM, expandable to 48 MB. It could support up to 32 users with a maximum disc capacity of 4.5 GB.